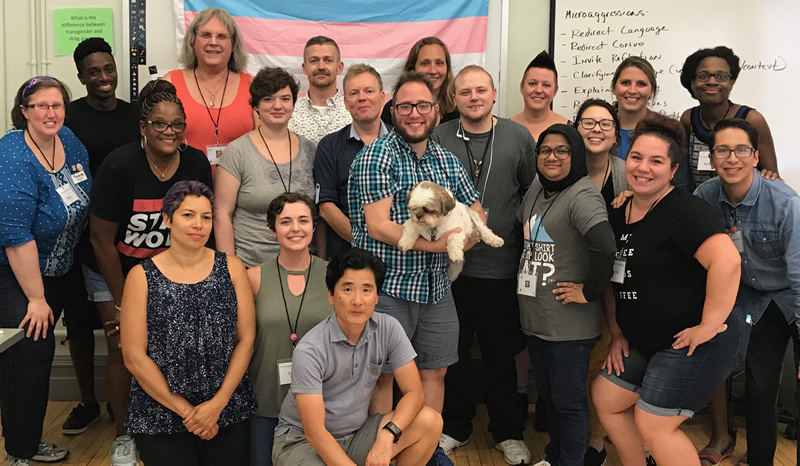 The Transgender Training Institute (TTI) provides national training and consulting services that are informed/provided by transgender and non-binary people, for the benefit of transgender and non-binary communities. 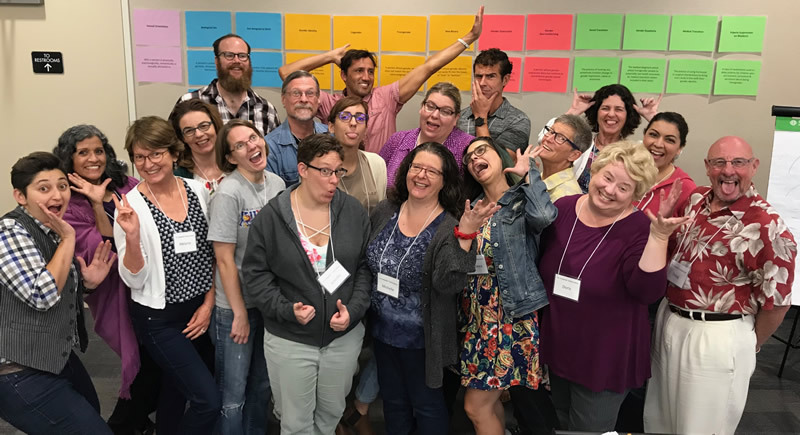 We work across the United States, providing services including: expert facilitation of transgender-related professional development trainings, training of trainers/facilitators (TOTs), ally skill building seminars and keynote speaking. 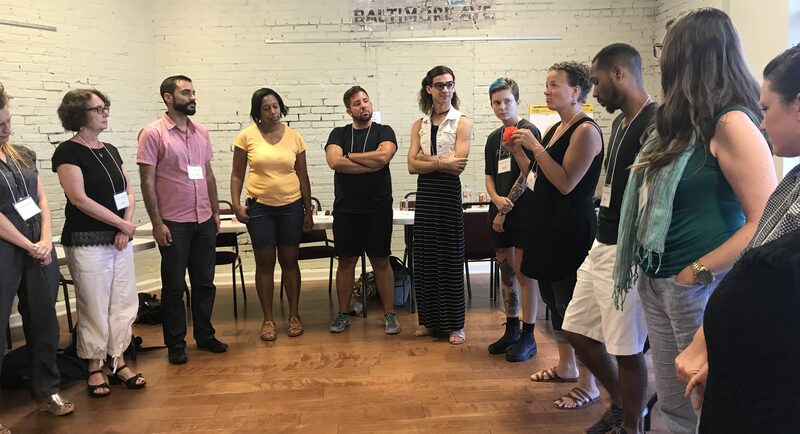 We combine our topical expertise, formal training as educators, and decades of facilitation experience to provide your participants with powerful professional development and personal growth trainings that inspire change. 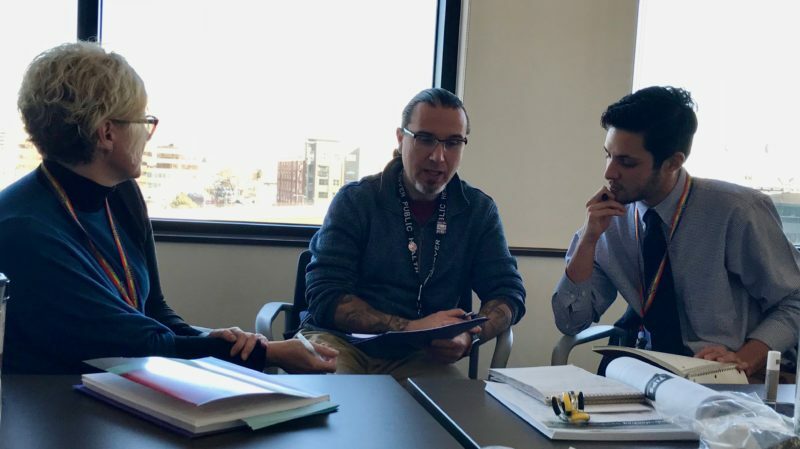 We also provide support with curriculum design and review, climate assessments, program evaluation, online courses, capacity building, and technical assistance. 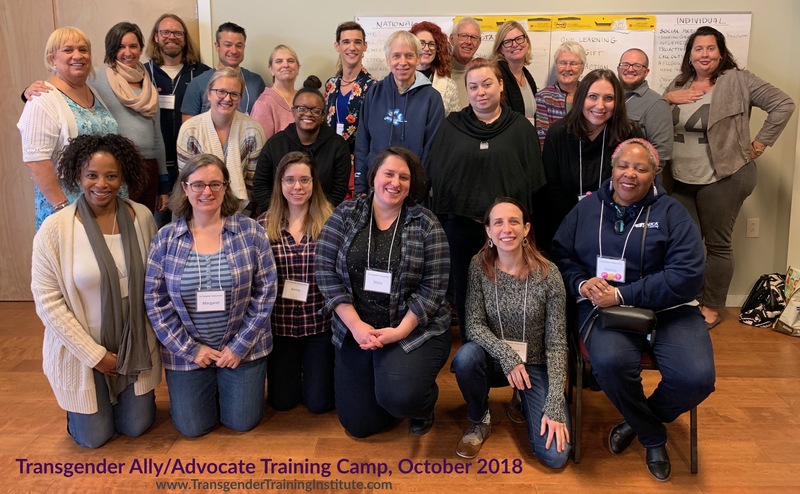 Registration is now open for our 2019 Ally/Advocate Training Camps! 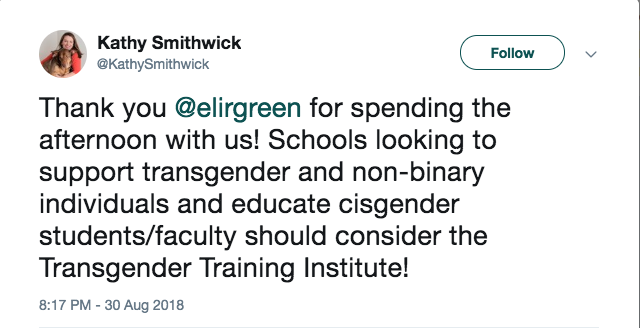 I thought the knowledge I've gained over the years about LGBTQ communities was enough. 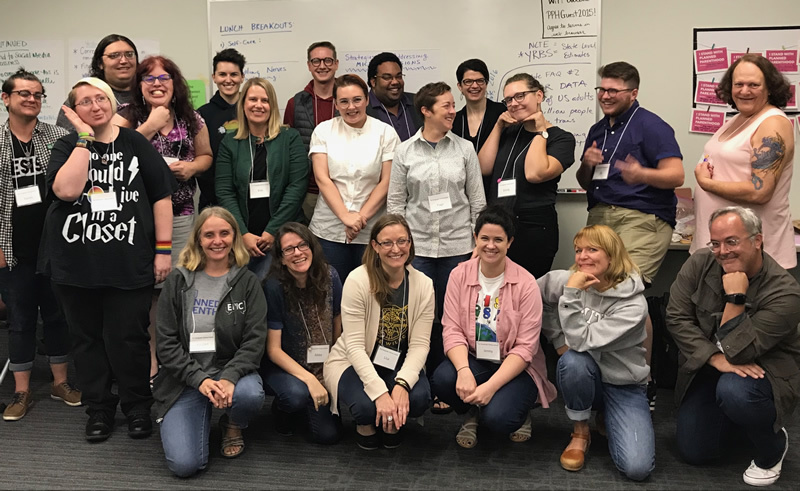 What I discovered about the Transgender Community at Ally/Advocate Training Camp was an added bonus...thank you TTI for broadening my mind and my heart. 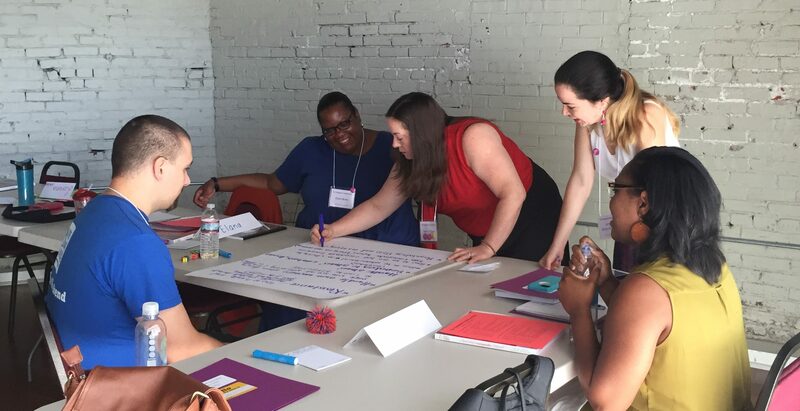 Registration is now open for our 2019 Training of Trainer (TOT) courses! As a current trainer myself, I struggle to find trainings which go beyond content I am already teaching. 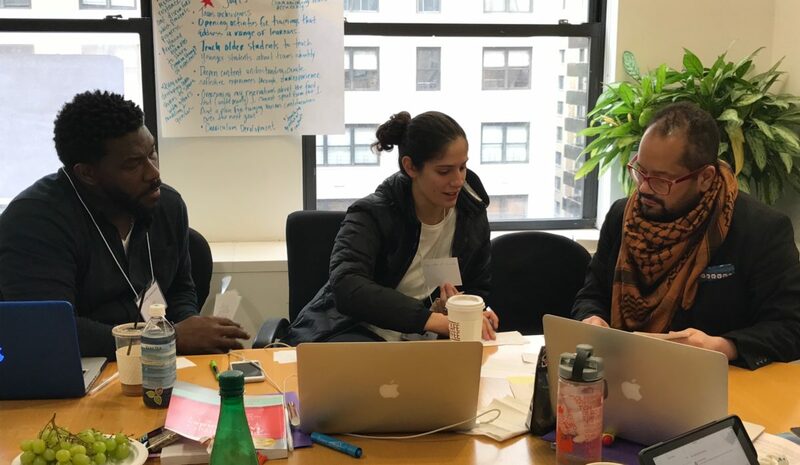 What I appreciated most about TTI's TOT is that the training was truly focused on developing us as trainers.While we covered a great deal of content, it was done through the lens of strengthening our facilitation skills. TTI Trainer, Maybe Burke, during a school assembly at the Stephen Gaynor School, Oct 2018. "I really enjoyed learning from Eli. 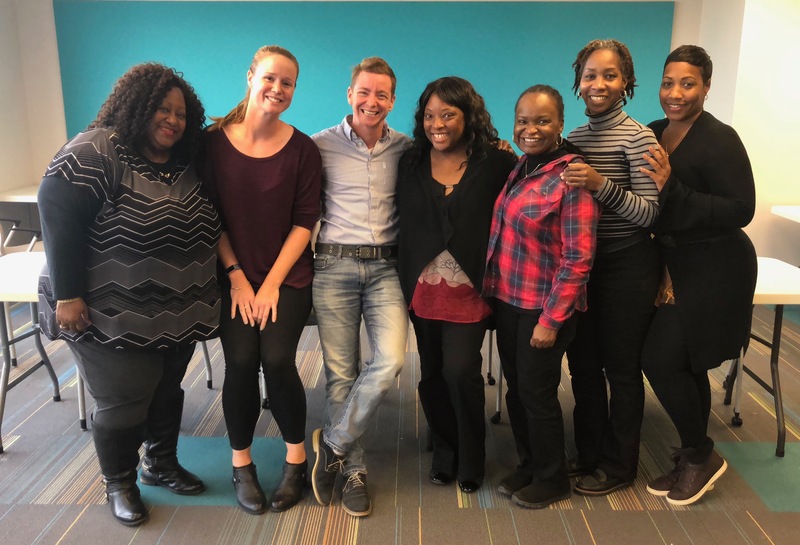 He is warm, has a good sense of humor, and a super sense of what a group of participants from various professions needs as he guides through group through the TOT." "As a religious leader, this was a transformative experience for me. I was able to see both the harm and the hope that religious communities have in the Transgender community. With TOT I learned useful techniques to manage difficult situations and teach compassion in my trainings." Dr. Eli R. Green is a phenomenal mentor and trainer. I learned a great deal from him. His insight and constructive feedback were extremely helpful in honing my training skills. He has assisted me in the expansion of my consciousness of many areas of my life, and I am very grateful for the opportunity. "I have attended many training workshops but this was without doubt one of the best. No time was wasted. There was never a moment when I did not want to listen and participate. I would do it all over again!" 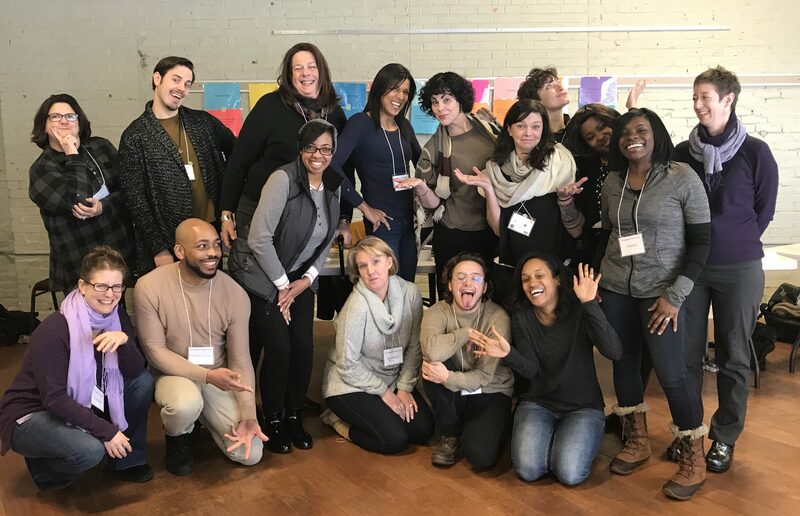 "I feel so stoked & honored to have been in this space and to have learned so much from such a knowledgeable, dynamic and skilled facilitator. This was everything I was hoping for!" "Eli was an outstanding trainer/facilitator. I don't offer that praise freely. As someone who has many years of experience conducting training, I have great respect for those who do it well." "It is so rare to go to a training that focuses on the "how" versus the "what." 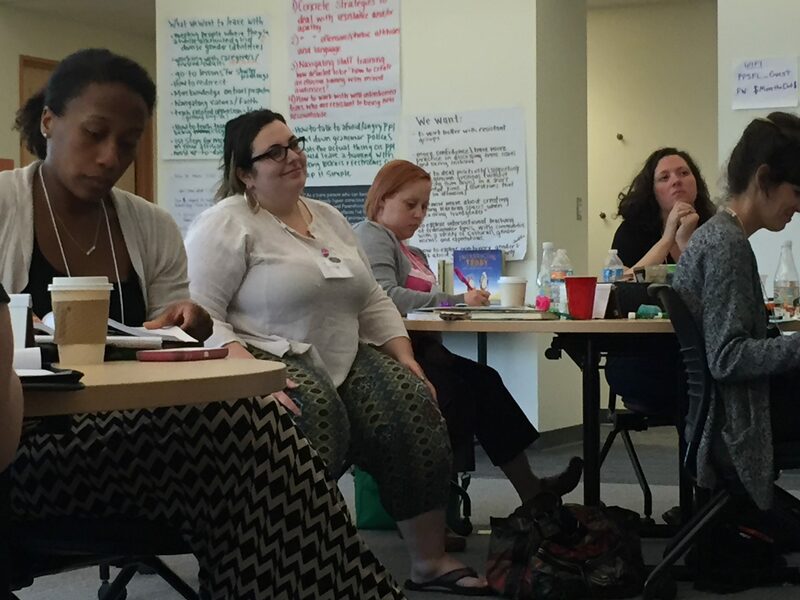 The TOT focuses on the hands on practical things that all facilitators should know. 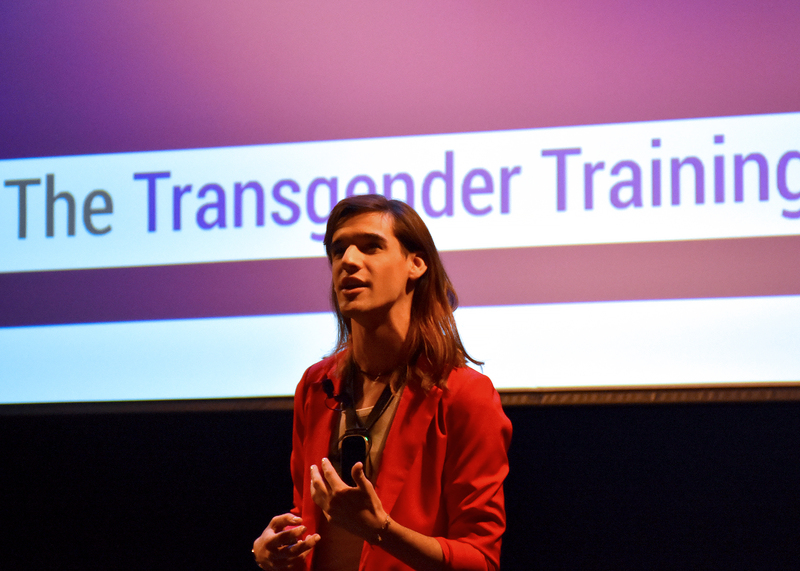 As someone who already teaches Transgender 101 workshops in many settings, it was invaluable to be able to hone my skills as a facilitator. 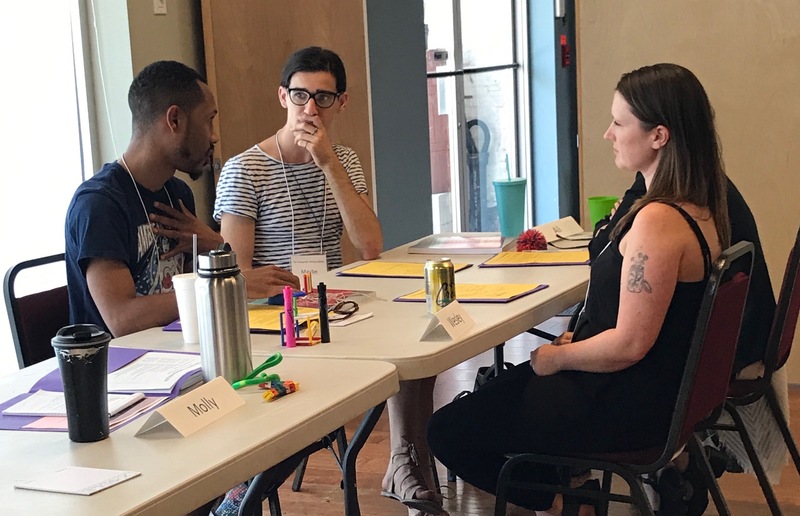 I learned how to more effectively address my own privilege in a safe environment and feel empowered to have my trainings be more meaningful." This TOT was a great experience for me both personally and professionally! I feel really lucky to have been able to participate. Dr. Green was terrific at checking in to answer our questions, share knowledge, etc. I learned so much from him – he is so willing to share his knowledge and give a deeper understanding to the materials. "Thank you for such a brilliant training of trainers." 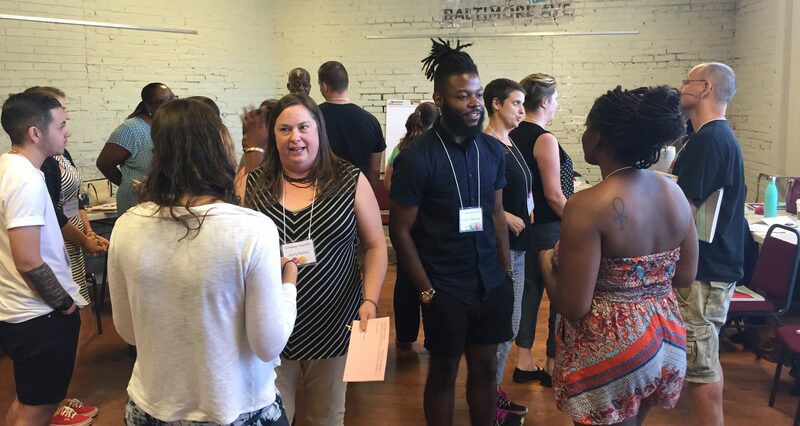 TTI provides personal growth and professional development trainings that engage, inspire, and empower our participants. 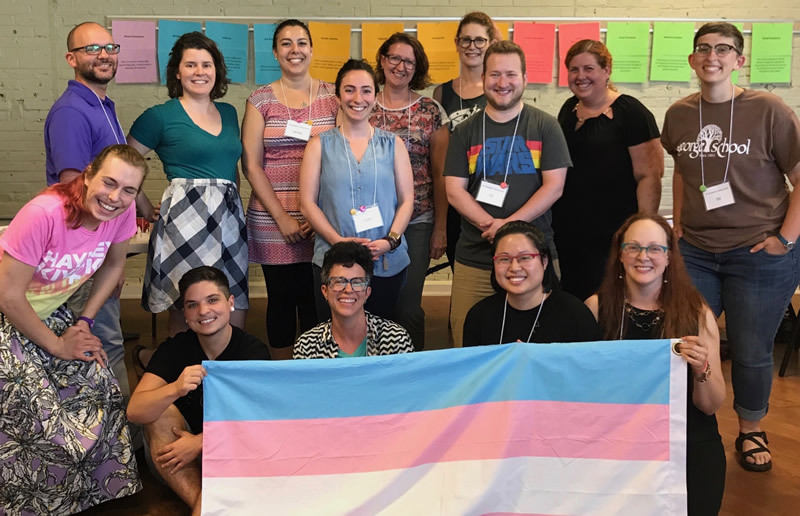 TTI provides dynamic introductory, intermediate and advanced professional development trainings that help to increase awareness and understanding of transgender and non-binary individuals. Our interactive trainings are customized for the needs of your group. 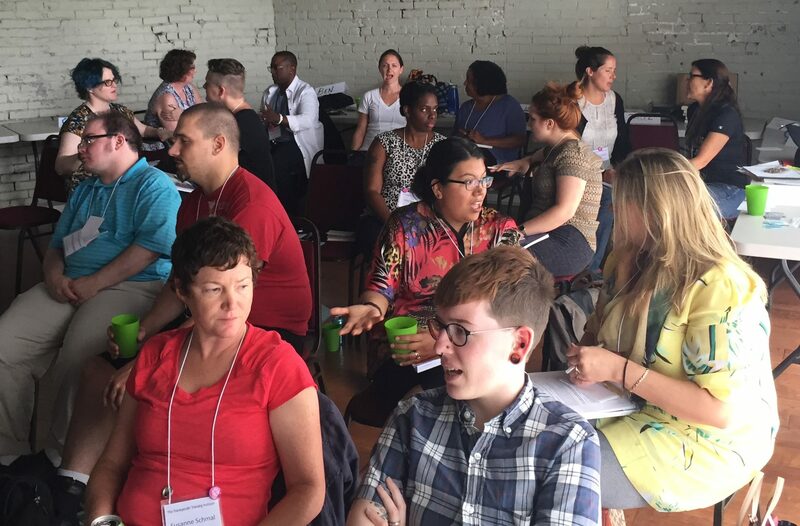 Want to be a better Ally or Advocate for transgender and non-binary individuals? 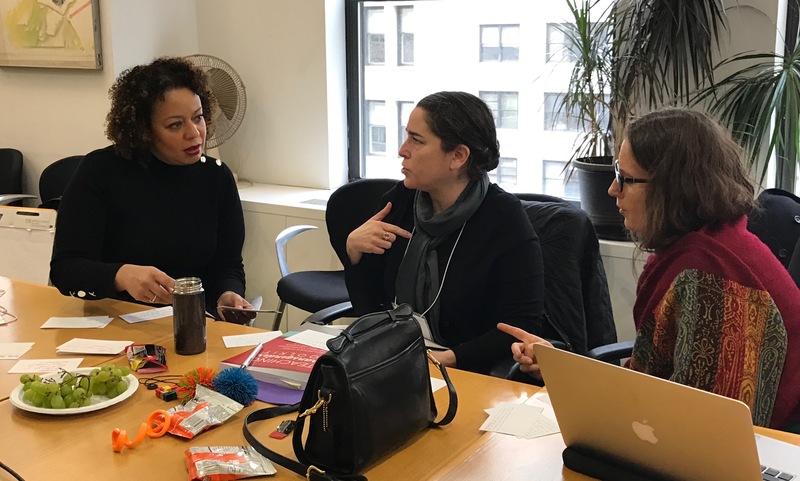 This 15-hour course helps build your knowledge and skills to be a better ally in your personal and professional life. 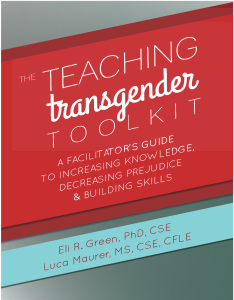 Our TOT courses help educators of all experience levels expand their skills for facilitating transgender-related content with excellence. Join one of our national courses, or we can come to your site!